Heavy-duty for maximum protection. 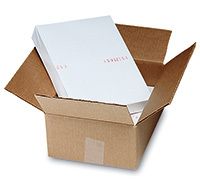 Approved for shipping via UPS®, FedEx® Ground, Parcel Post, truck, rail, and express. Shipped and stored flat. Extra-strong, single wall 44 edge crush test (ECT) boxes are 38% stronger than 200-lb. test boxes for greater crush- and puncture-resistance. 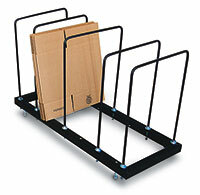 Super-strong, double wall 48-ECT boxes are twice as strong as 200-lb. 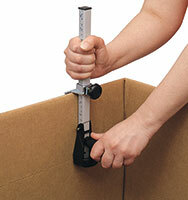 test boxes for superior crush- and puncture-resistance, even during the roughest handling.